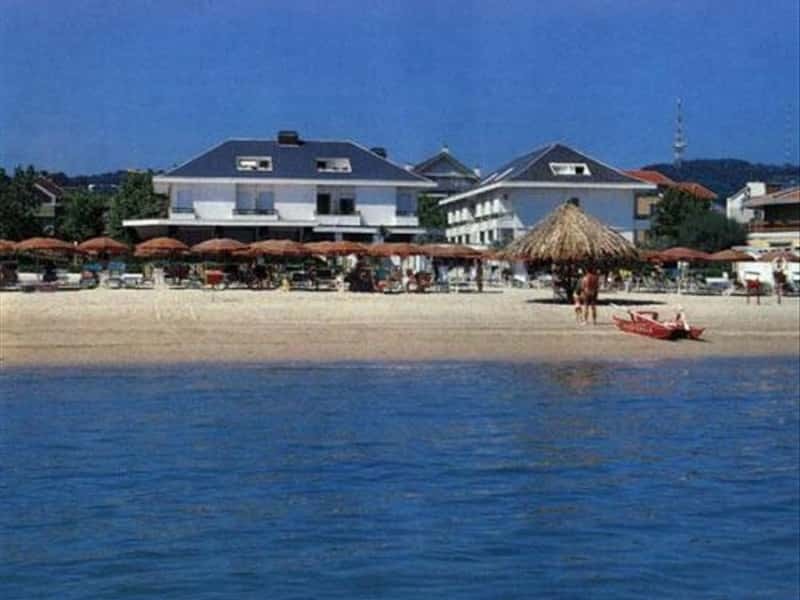 It is a town in the province of Chieti, and one of the oldest seaside resorts on the Adriatic coast, already famous in the second half of the XIX century. A few km from both Pescara and Chieti, overlooking the Adriatic between the mouths of rivers Alento and Foro. Although the discovery of remains of the Prehistoric and Italic ages evidence the presence of settlements since these ancient times, it was only the Lombard period that the village proclaimed its autonomy, even in terms of the feudal binds (the town's name, in fact, indicates the condition of its citizens, free from all feudal serfdom). In 1501 the town became part of the fief of Costanza d'Avalos d'Aquino and received the title of Duchy and then of Principality, until as a donation, it was ceded to Alfonso d'Avalos d'Aquino, Prince of Montesarchio. In recent decades of the XIX century, along the beach, the district of Marina was developed, around Palazzo della Sirena (Palace of the Mermaid): a long tree-lined street, enriched with noble residences, sea-side villas and elegant hotels, which have transformed Francavilla into the famous resort, known today , as the "Pearl of the Adriatic". At the same time, the reputation of the town was increased by the gathering of various artists in the convent of Santa Maria del Gesù at the school of the famous master Francesco Paolo Michetti. - the St. Francis Church, dating from the XII century, a combination of two different architectural styles, Romanesque and Burgundy. Near the church is still present a large stone wall which shows the presence of the Franciscan Monastery, founded here in 1330. - the Convent of Santa Maria del Gesu, also known as Convento Michetti for becoming the permanent residence in 1883 of the artist Francesco Paolo Michetti, a gathering centre and meeting place for artists of the Abruzzese and Italian culture, where artists, friends and guests created an intellectual and creative community, with representatives such as Gabriele D'Annunzio (hence the name of one of the salons "cenacolo dannunziano"), who wrote here some of his best works; the writers Eduardo Scarfoglio and Matilde Serao, the sculptor Costantino Barbella and musician Francesco Paolo Tosti. This town web page has been visited 36,394 times.